Today we went shopping at outlet stores (and didn't buy anything). 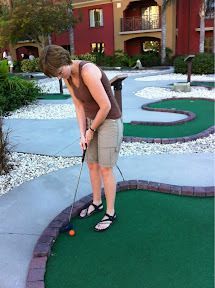 We played mini-golf at our resort (and tied our scores). We hung out at the pool (and ate caramel-chocolate popcorn). 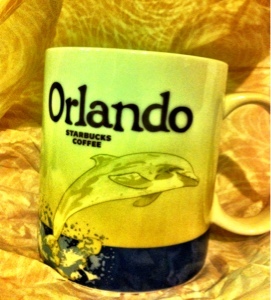 We bought an Orlando mug from Starbucks to go with our collection. 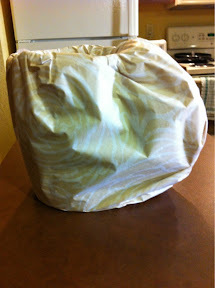 Yeah, it's all wrapped up for travel. But, really, it looks cool! Tomorrow we wrap things up with a trip to Kennedy Space Center before heading home (sob!) on Saturday.